Please join us Wednesday 09.4.13 for another edition of Writing on the Air. We broadcast every Wednesday from 6-7 pm. You can catch us on your local Austin 91.7 FM KOOP radio station, or you can stream us LIVE on KOOP.org. Our guests are author, poet and psychotherapist Jan Marquart, and author, public speaker, and marketing expert Tonya Hofmann. 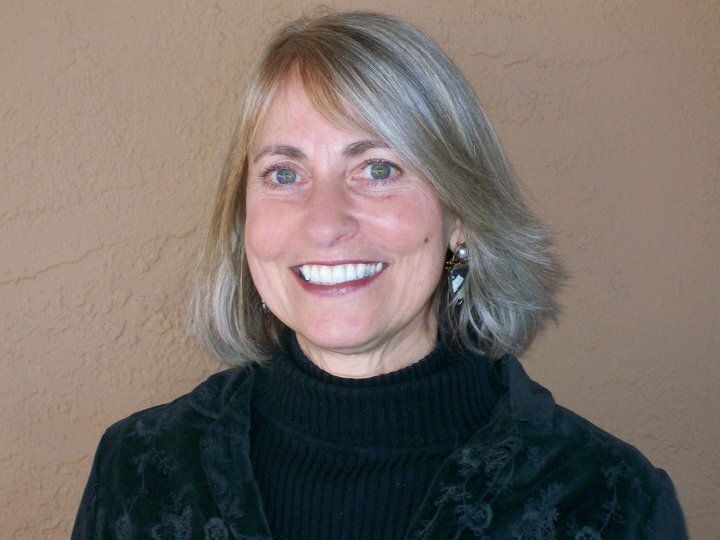 Jan Marquart is a psychotherapist, CEO of About the Author Network and has authored ten books. Her articles have appeared in newsletters and local papers in New Mexico, California, and Texas. She has received the National Self-Published Book Award for 2000 from Writers Digest for her memoir, and received the Editor’s Choice Award from the International Library of Poetry. Her poems, essays and creative non-fiction have been published in: various online publications including, EveryWritersResource.com and Poetry Victims, LadyInkMagazine.com, and Solecisms. You can contact Jan and learn more about her through her websites: JanMarquart.com and AboutTheAuthorNetwork.com. You can also check out her blogs: FreeThePen.wordpress.com and AwareLivingNow.blogspot.com. 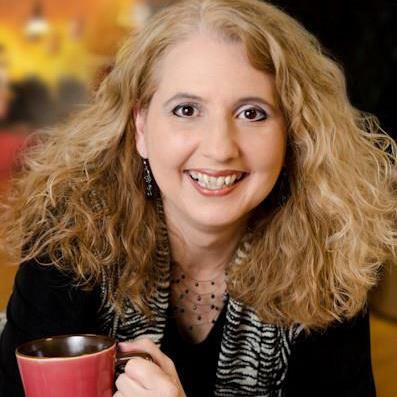 Tonya Hofmann is an International Speaker, Author of A Client A Day The Coffee Shop Way, the CEO and Founder of the Public Speakers Association and loves showing incredible people how to increase sales, create sales, utilize speaking and the internet for more profits and grow a substantial base business! She has won the eWomen Network International Conference’s Business Match Maker of the Year award in 2008 and was just nominated for an upcoming 2014 International Business Conference with BizLink as the Most Connected Person in the World Award. You can contact Tonya and learn more about her through her websites: AClientADayTheCoffeeShopWay.com, OrganizationOfPowerPartners.com and StandOutInYourBusiness.com.